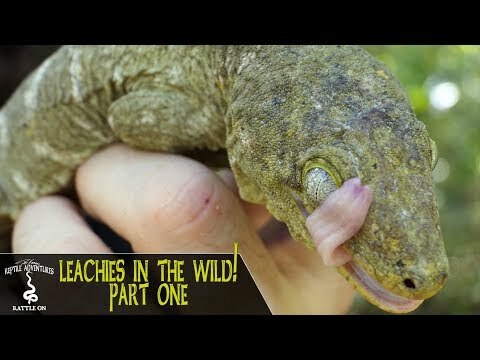 YouTube - Monitor lizards, blue tongue skinks, frilled dragons and other Australian lizards are just some of the awesome reptiles that Paul and Leeann Price work with. 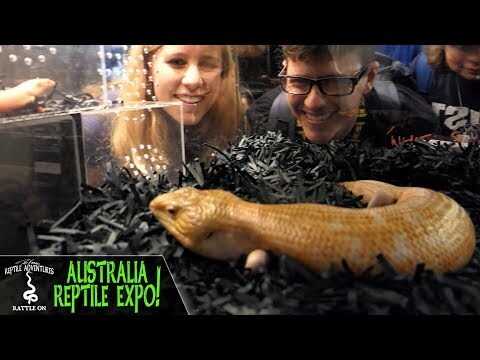 While in Brisbane, Australia, Dāv Kaufman stops by their place to see the incredible job they have done landscaping their backyard into bioactive and naturalistic enclosures for their reptiles. 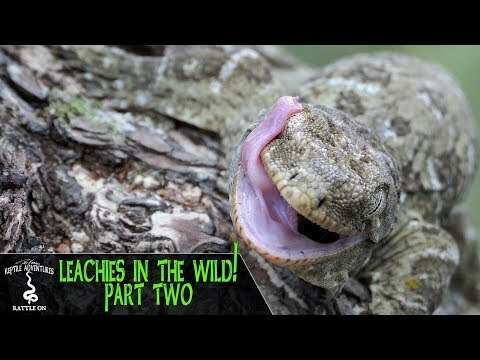 YouTube - Colin Shoemark shows us his blue tongue skink collection and the enclosures that he keeps them in both indoors and outdoors. Dendroboard - Members discuss using 3D printers to create landscaping, waterfalls, and other objects for use in vivariums.